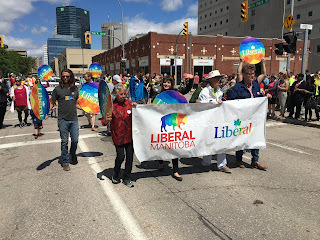 This year's pride parade was the largest yet. Thanks to everyone who ﻿came out and participated. Thank you to the organizers for all the effort that went into putting on this event. 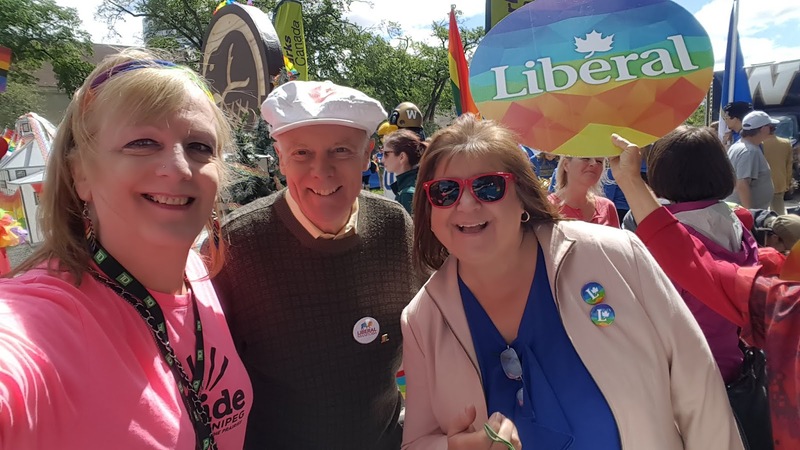 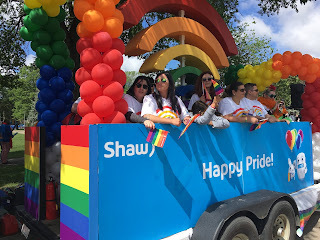 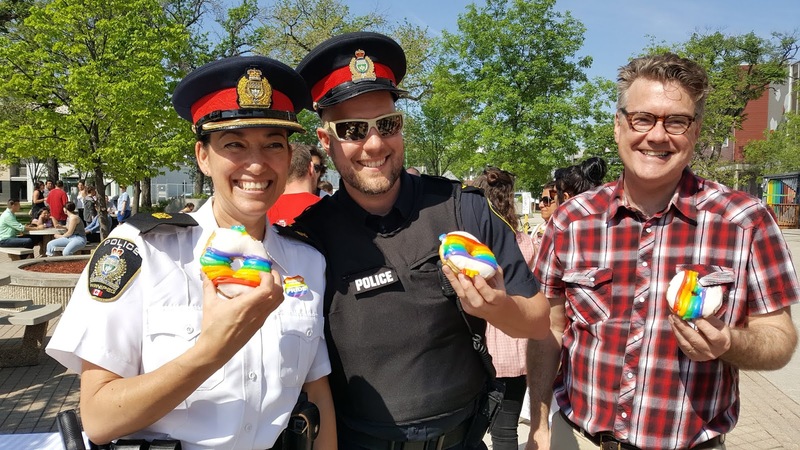 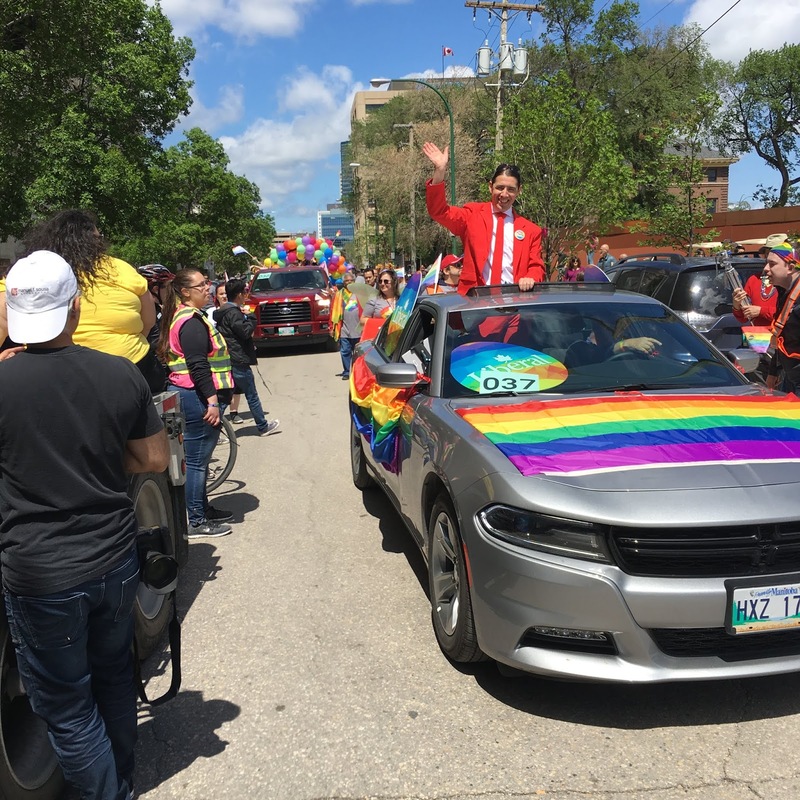 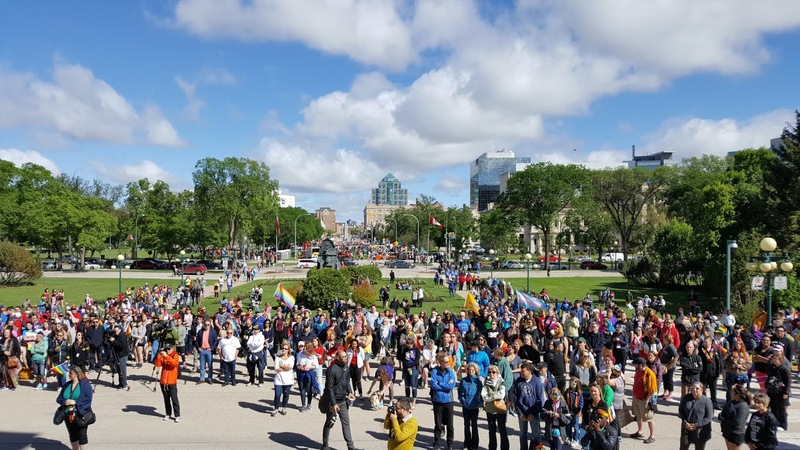 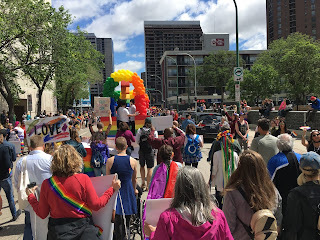 Last week in the Manitoba Legislature I spoke on Winnipeg's Pride Celebration and on Supporting the Gender, Sexual and Relationship Diverse (GSRD) Community in Manitoba. 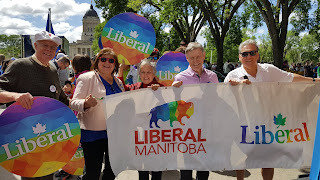 My statements can be seen by clicking on the above links.